homesfornh.com – For you teenagers, of course, you already familiar with something about Tumblr. You could say Tumblr is a contemporary style. And this is why many teens follow this style. From changing the dorm or own room in the Tumblr style. It turns out that having a Tumblr Bedroom is not difficult. You just have to buy these items to make your room look Tumblr. Are you curious about what kind of the items? So, let’s check it out! Put pictures on the wall. 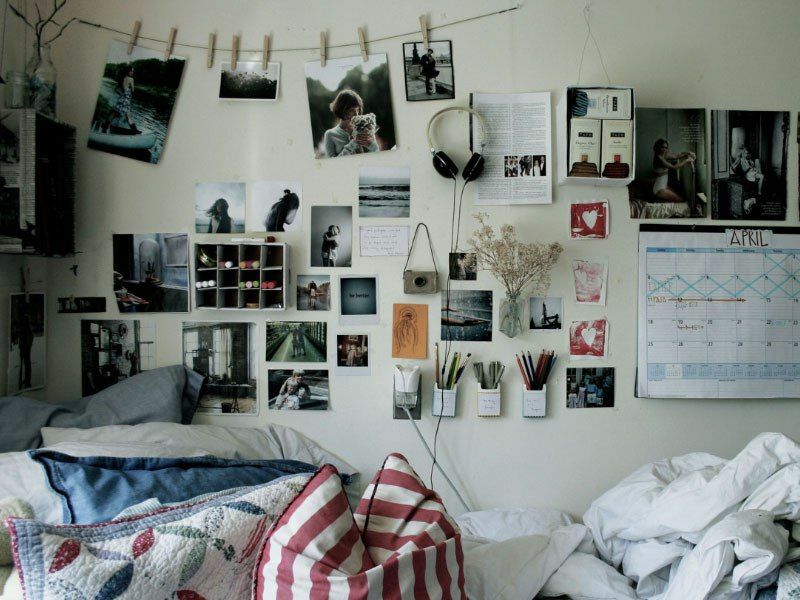 The first item that will make your room look Tumblr is sticking the picture on the wall. You can hang up the memories in the form of pictures. Is it good? You can remember every part of your life when you see the pictures. In addition, this item can fill your empty wall and will make your room look attractive. The second item that you can utilize to make your room look Tumblr is the plant. You can add one or two small plants to your room. 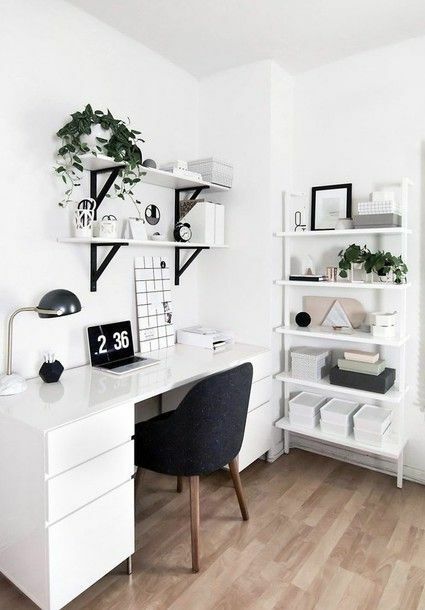 For those of you who use white and black as a base of your room, by adding the plant to your room can make your room look sweeter and not monotonous. White that cannot be missed is getting white bedding. In this thing, your room will look Tumblr. You can use the other color to make it more aesthetic such as grey or black. Grey and black are the best color to combine with white. String light or Tumblr light are the things that you cannot be missed. 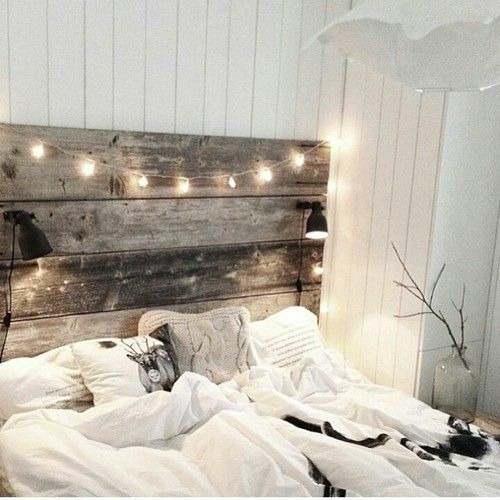 We could say the string light is the important thing to make your room look Tumblr. Every teenager who wants to have a Tumblr room definitely will use this thing. The string light is very practice. You can find it everywhere. You can hang it on your bed shelf or on the wall. If you have an empty wall, you can fill with it. 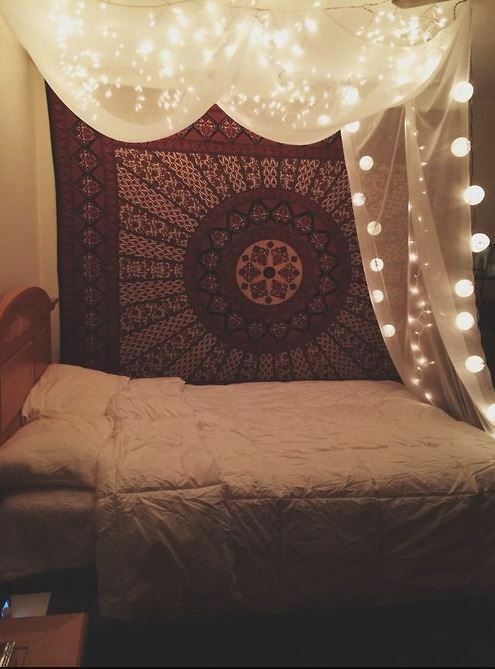 Like the string light, the tapestry is an important item that will make your room look Tumblr. You can attach the tapestry to your empty room wall. Besides to make your room look Tumblr, the tapestry can also make the appearance of your room look more attractive. 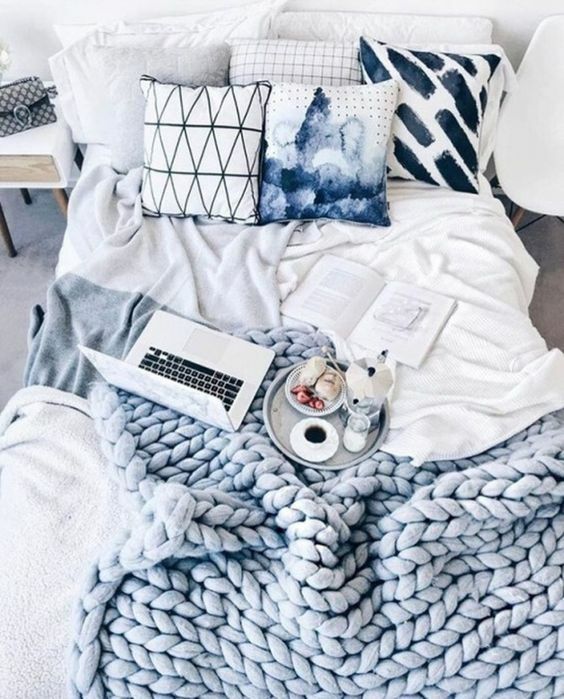 Those are the items that will make your bedroom look Tumblr. For these items, you can find it everywhere easily. So, what are you waiting for? 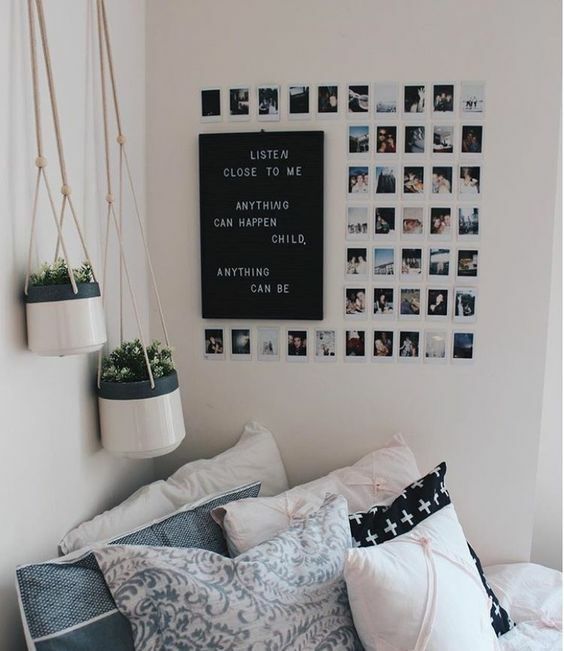 Let’s turn your room into a Tumblr room.